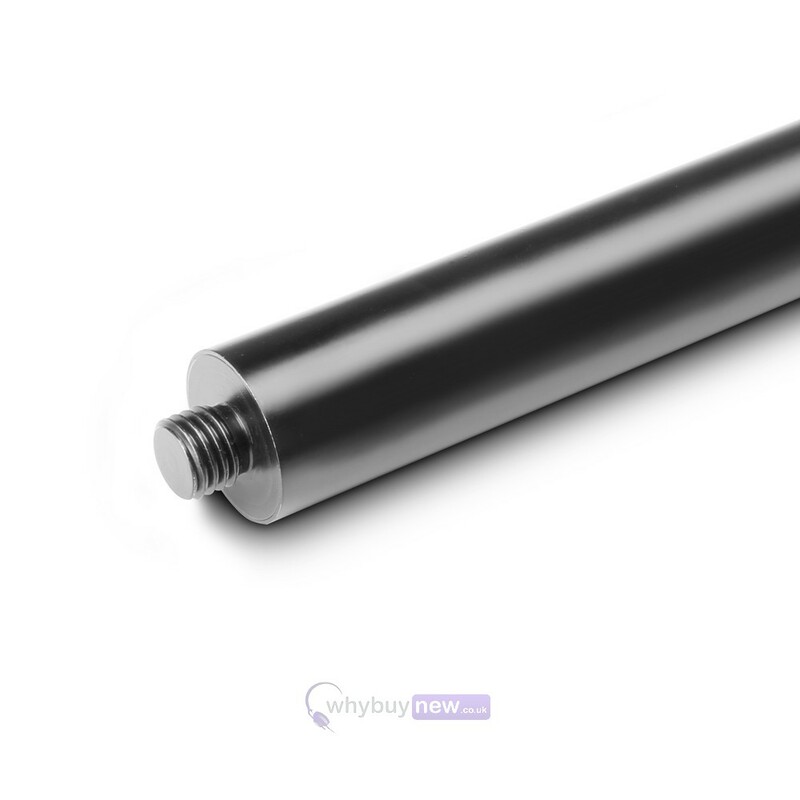 Adjustable Speaker Pole with Crank | Comes with 5-Year Warranty! 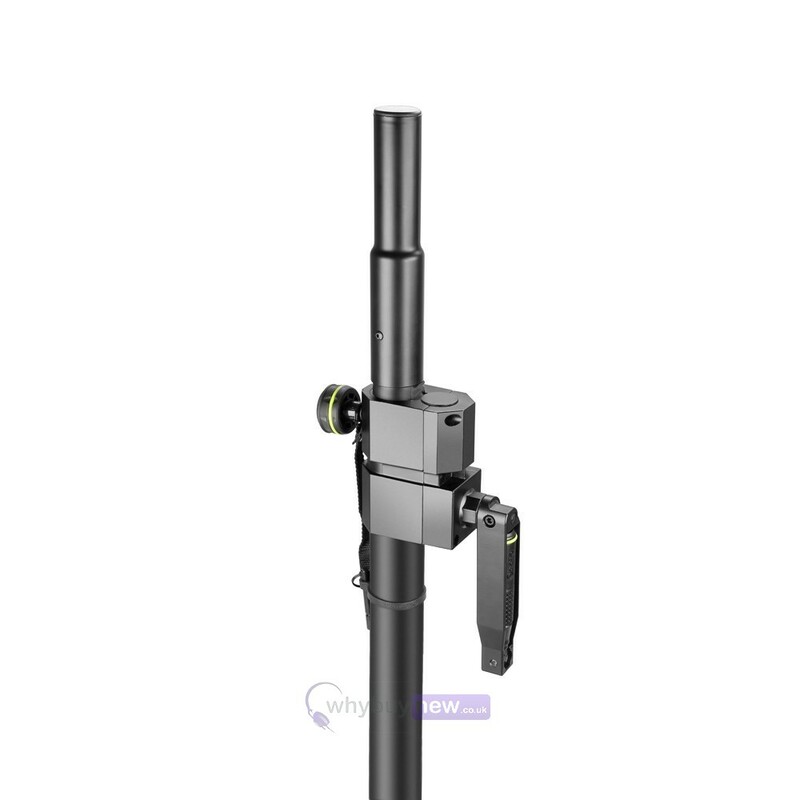 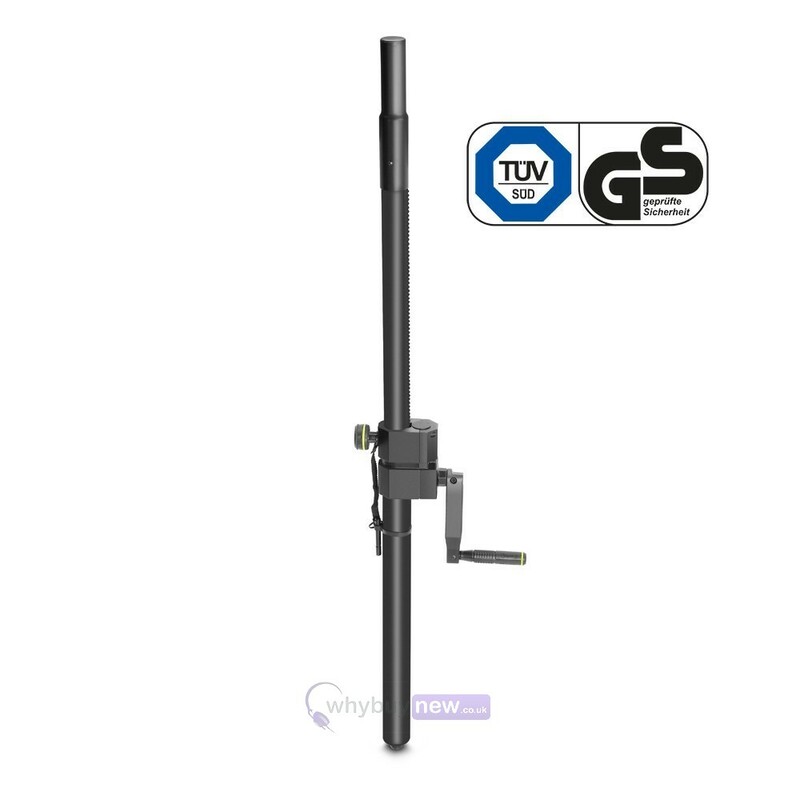 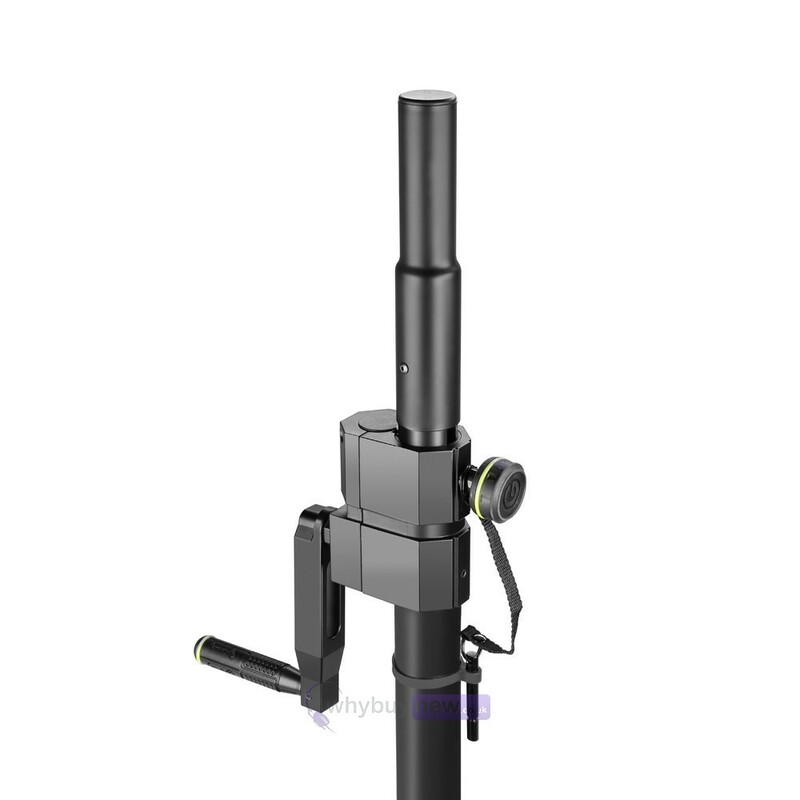 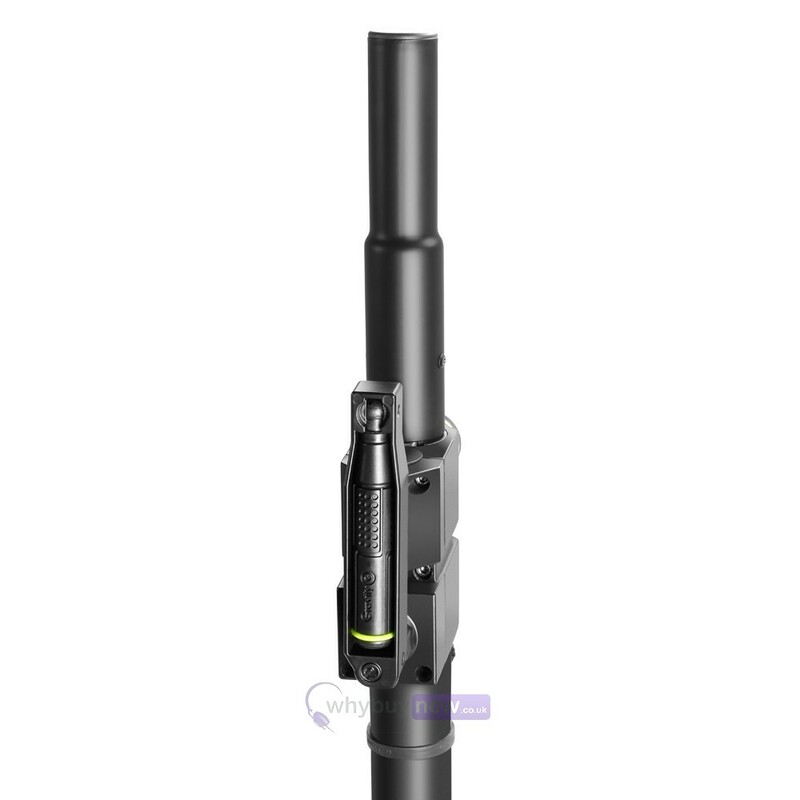 The Gravity SP 2472 B is a 0.8 - 1.1m height-adjustable 35mm speaker pole with an m20 screw thread. 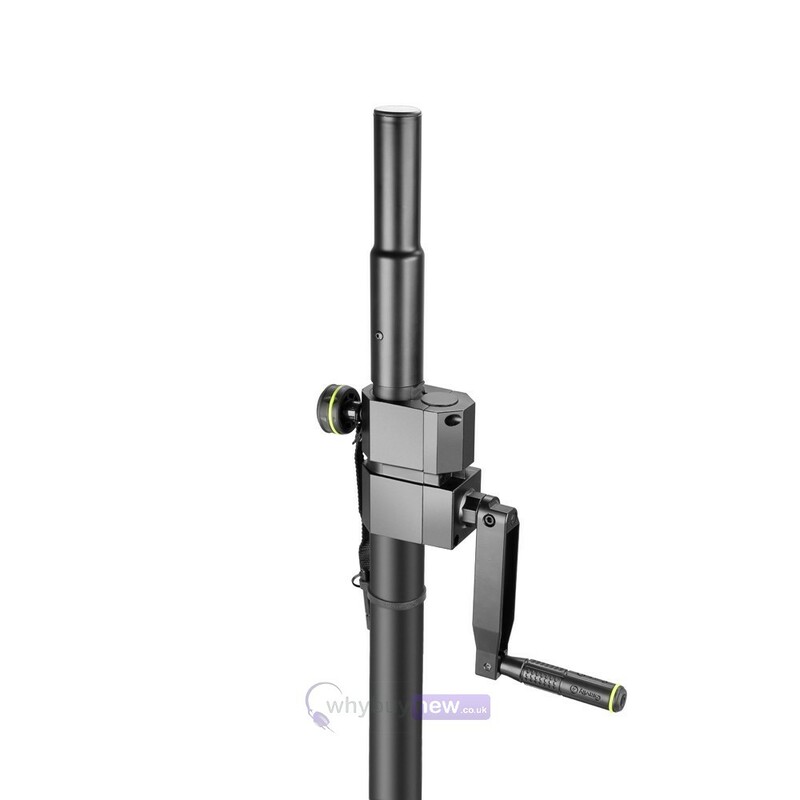 It is equipped with a practical crank mechanism which makes for seamless raising and lowering of your speakers. 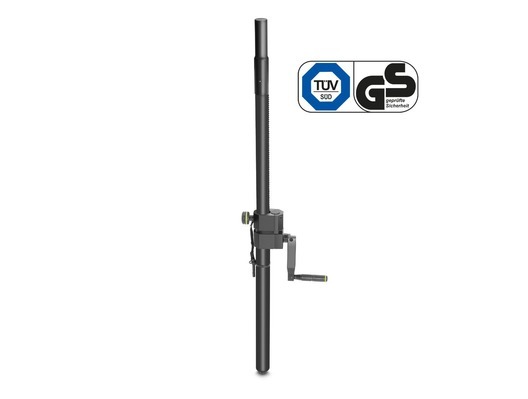 Sturdy and durable, this pole is constructed from hard-wearing black powder coated steel and can accommodate up to a 40kg load.